Scientists from the University of Basel have developed nanoparticles that have the potential to serve as contrast agents for magnetic resonance imaging. In comparison to the actual contrast agents, these new nanoparticles produce around ten times more contrast and are responsive to particular environments. The results have been published in the journal Chemical Communications. Imaging tissues obtained through magnetic resonance imaging (MRI) is improved by contrast agents. The identification of structural details in the body is majorly enhanced by contrast agents, and the current substances develop insufficient contrast for the identification of diseases in its early stages. The existing contrast agents are not capable of sensing their biochemical environments and this is considered to be another limitation. Researchers from the Department of Chemistry at the University of Basel have created nanoparticles capable of serving as “smart” contrast agents for MRI. Contrast agents are generally based on the metal Gadolinium. After being injected, Gadolinium enables the imaging of different organs in an MRI to be enhanced. It is necessary to bind Gadolinium ions with a carrier compound in order to prevent the toxicity to the human body of the free ions. 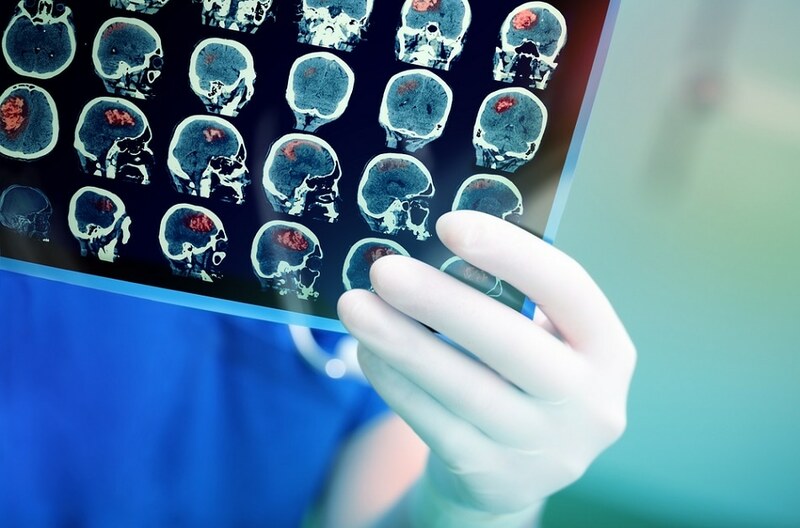 Contrast agents that are highly efficient and require Gadolinium concentrations at lower levels represent a vital step for advancing diagnosis and improving patient health prognosis. The research teams headed by Prof. Cornelia Palivan and Prof. Wolfgang Meier from the Department of Chemistry at the University of Basel have developed new nanoparticles that have the potential to integrate multiple properties required for contrast agents: responsiveness to varied biochemical environments, a potential for long blood circulation and an increased MRI contrast for lower concentration. These new nanoparticles were developed by co-assembly of heparin-functionalized polymers together with trapped gadolinium ions and stimuli-responsive peptides. The research highlights that the nanoparticles are capable of improving the MRI signal tenfold higher than the existing agents. These nanoparticles also comprise an improved efficacy in reductive milieu, characteristic for particular regions, such as cancerous tissues. They meet several key criteria for further development, such as high shelf stability, no apparent anticoagulation property and as absence of cellular toxicity. The concept introduced by the team from the University of Basel to develop enhanced contrast agents based on nanoparticles emphasizes on a direction in the design of MRI contrast agents, and also supports their implementation for futuristic applications.